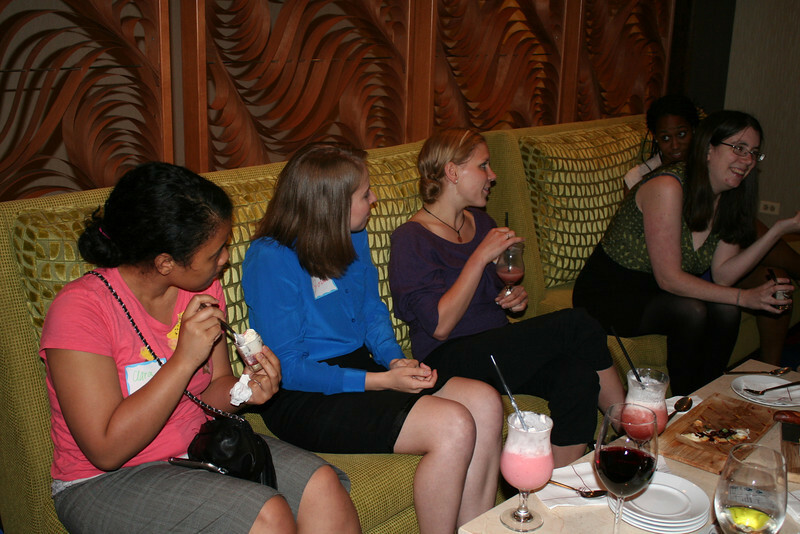 The Chocolate Lounge is time set apart for young adult women to network with other women of faith. Plus, there are tasty treats. After a long day at work, it is a welcome rest.